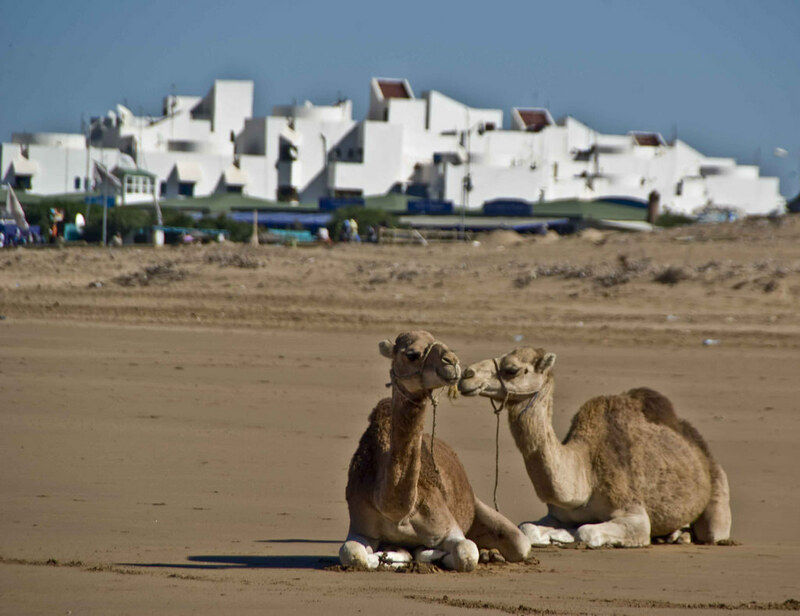 Known as ‘Ships of the Desert’, camels have been an important creature in Morocco for hundreds of years. Many tourists look forward to getting up close and personal with the iconic animals on a trip to the kingdom, with people enjoying camel riding experiences all around the country. As with all working animals, there’s sometimes a need to help take care of the sick or mistreated. 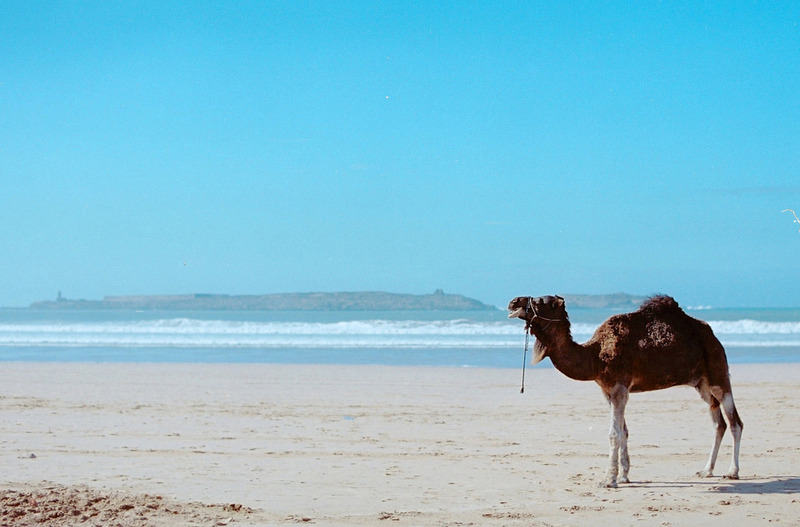 Here’s how tourists can get involved and help the camels of Morocco. Camels were traditionally used in Morocco to transport goods and people through the desert. They played a vital part in the country’s rich trading past. 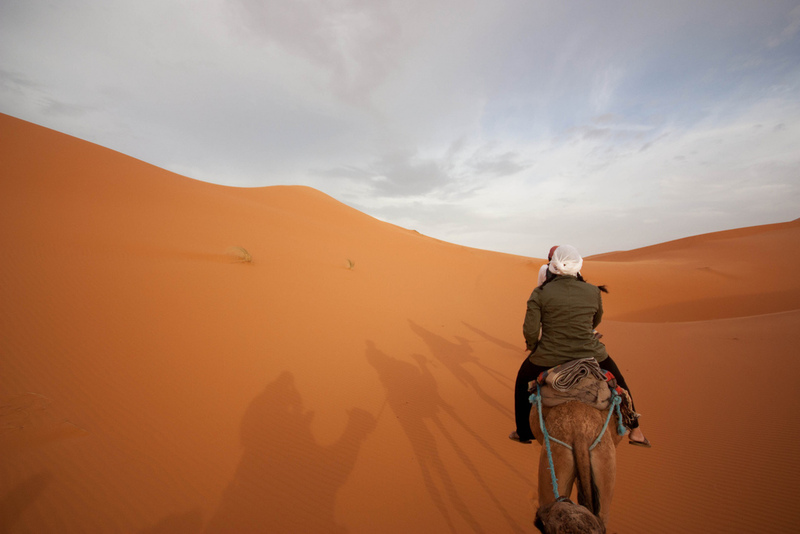 Today, nomadic groups still use camels for transportation. Camel milk provides nutritious sustenance for herders, dung can be used as fuel on fires and camel skins used for leather. There are also some innovative ways that people use camels in Morocco today, including helping plough fields in a vineyard. 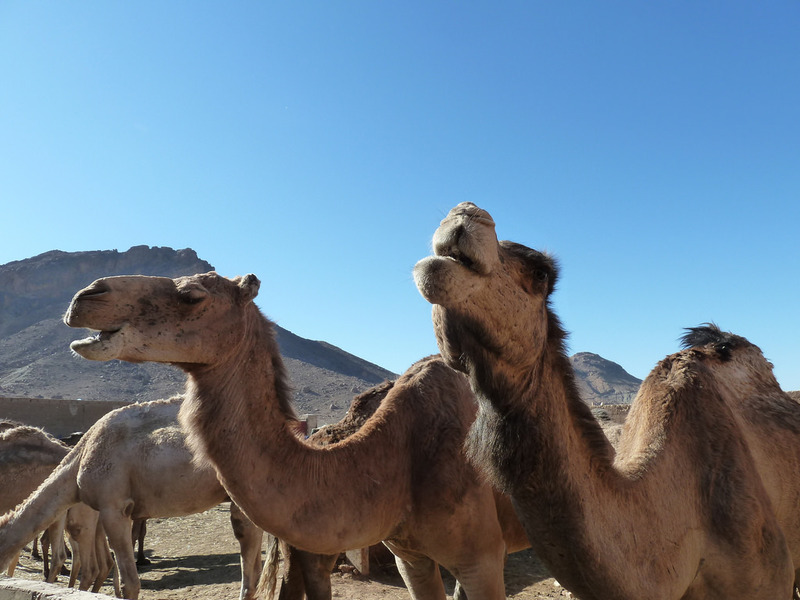 There are several ways visitors can assist in keeping Morocco’s camel population healthy and happy. SPANA is an international animal welfare charity that seeks to ensure a better life for working animals through treatment, education and guidance. It has several centres around Morocco – in Marrakech, Casablanca, Khemisset, Chemaia and Had Oulad Frej. There are a further nine mobile clinics that assist animals across the country, reaching remote areas, from the Atlas Mountains to the fringes of the Sahara Desert. SPANA also offers re-homing for mistreated, elderly, sick and unwanted animals. Monetary donations are always welcomed, allowing SPANA to continue with its vital work and reach more animals in need. Additionally, people can make donations of animal feed. Even if you can’t make a monetary donation to SPANA, there are other ways you can assist the organisation. Raising awareness of the charity can encourage other people to donate funds; even something seemingly small such as sharing posts through social media can help boost the charity’s profile. Supporters can also consider holding fundraising events in their own country. The Four Legged Orphan Sanctuary is an animal rescue home 50km north of Essaouira. While they mainly re-home smaller animals, such as stray cats and dogs, they do also have several working animals under their care, including donkeys and camels. In addition to offering shelter, the sanctuary offers access to medical aid and seeks to ensure better conditions for working animals in the local rural area. The Foundation Helga Heidrich (SOS Animaux) is based in the outskirts of Marrakech. Although the organisation primarily assists the street cats of Marrakech, they do also have several other animals at their sanctuary, including a camel. Not only do they help working animals in the city by teaching owners about animal care, they also buy mistreated animals and give them a safe home free from abuse. Although Marrakech mainly has working equines, the city has camels as well. 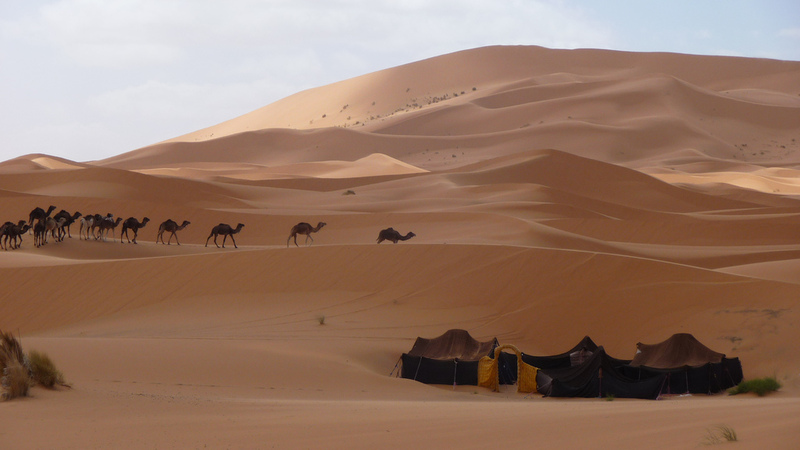 Based close to the city of Guelmim, at the edges of the Sahara Desert, the Nomad Project operates all year round. Although the primary focus isn’t on assisting camels, there is an element of animal care involved. Staying with a rural family and becoming completely immersed in the local way of life, volunteers assist with construction work, collecting water, cooking and caring for livestock and other animals in the community. At present, Morocco has no animal welfare laws. Many Moroccans see working animals primarily as tools of their trade rather than sentient beings. That’s not to say, however, that all people mistreat their animals; the majority of animal owners understand that the best working animal is one that is healthy, nourished and rested. Nomadic camel herders especially have traditionally formed a strong bond with their camels. 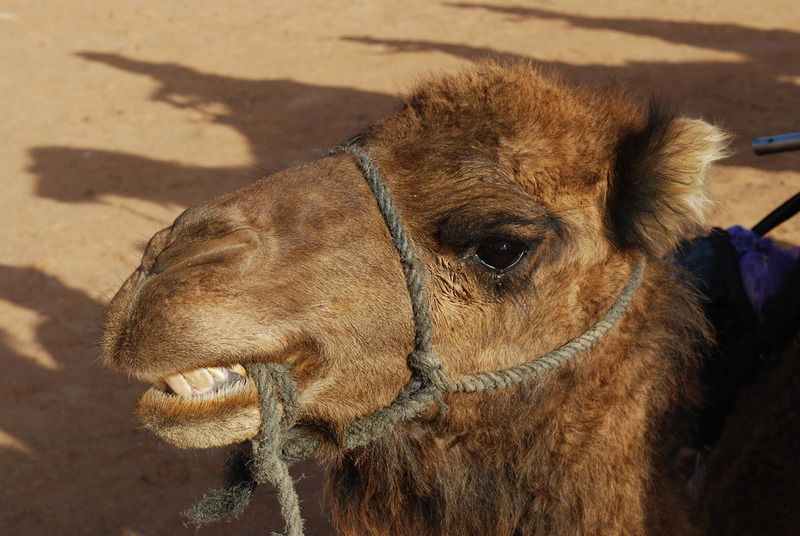 However, with camels increasingly being moved away from the desert to be used in the tourism industry, visitors may witness neglect and abuse. One important way people can help is by not accepting bad working conditions for animals. Don’t ride animals that appear in poor health. If during your ride the handler becomes needlessly aggressive with the animal, be vocal but polite, and ask them to stop. Don’t purchase drinks, souvenirs, snacks, or other items from a vendor that has a sad-looking animal alongside them. If you see incidents of cruelty or disregard for an animal’s well-being, warn other tourists to avoid a particular establishment. Similarly, ask for recommendations before taking part in a trek or other activities that use camels. If you witness abuse, speak with a guide and see if they can mediate on your behalf. Sometimes speaking politely with an owner can help them change their treatment of the animals, especially if others have already brought up the same points. Ultimately, many people rely on the tourism industry to make a living; if tourists are unhappy and voicing their concerns it can encourage a positive change. You could also consider filing a report to the Ministry of Tourism or Moroccan National Office for Tourism if you see animals working in the sector being mistreated. Although it may seem counter-productive, taking a camel trek through the desert can help support local communities and thus ensure that camels receive adequate care and food. With more and more people giving up the nomadic lifestyle, herds of camels can become redundant. Sometimes the only feasible way for people to keep their animals is to use them to offer rides to visitors. Only ride animals that look healthy and whose handler seems concerned about the animal’s welfare. Support individuals and organisations that respect their animals and treat them with kindness and compassion. Also, ensure that you pay a fair price for the experience. While it may be tempting to haggle for the lowest price possible, be aware that this may ultimately result in inadequate funds to take care of the animal or to seek veterinary assistance if the creature falls sick. Visual inspection plays a big part in understanding whether someone takes care of their animals. Sometimes it is immediately obvious if an animal is sick, unhealthy, injured or undernourished. Don’t ride animals that limp, have protruding bones, especially around the back or hips, and avoid animals with wounds. In particular, check that harnesses, saddles, tethers, and nosebands aren’t too tight and causing sores. If a camel has bald spots, this can be a sign of mange. Watch how handlers interact with their animals; if they yell unnecessarily, beat their animals, harshly yank reins, or exhibit similarly cruel behaviour, choose a different operator. Consider the weight a camel can carry and don’t overload it. As a general rule, camels should carry no more than 150kg (331lb). Although it might be appealing to ride with a loved one or close friend, consider your own size before climbing onto the animal – it may be kinder to use two animals and ride separately. 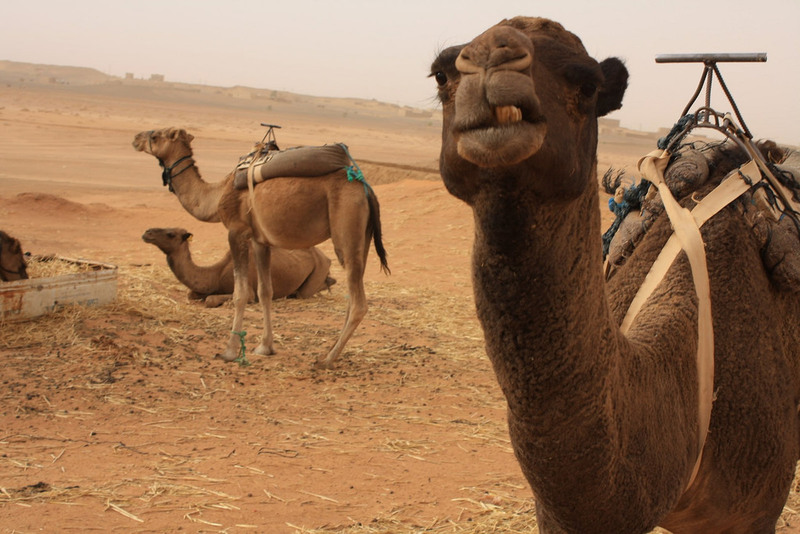 Avoid operators who overload their camels, both with people and supplies. And, as mentioned above, make sure you pay a reasonable price for your camel ride. Whether it’s by donating to charities, choosing ethical operators, speaking out about animal abuse, or by visiting and supporting sanctuaries that care for sick, retired and mistreated beasts of burden, there are many ways animal-loving travellers can assist the animals of Morocco. For a real taste of Morocco, check out Intrepid Travel’s range of responsible, small-group adventures for your next holiday.